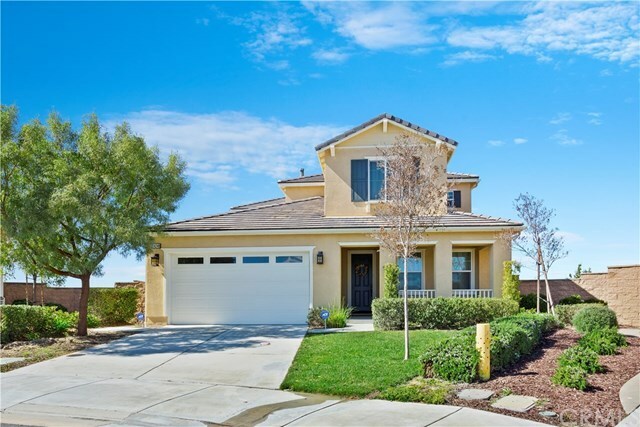 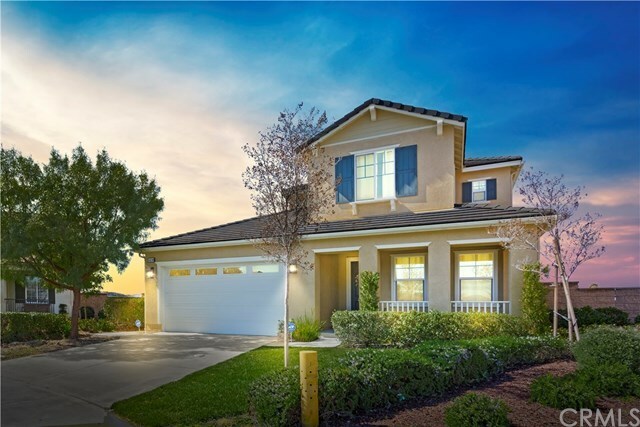 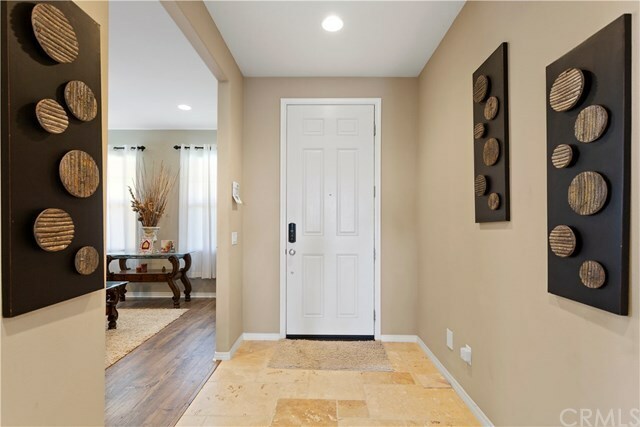 Available Now Come home to Morgan Hill! 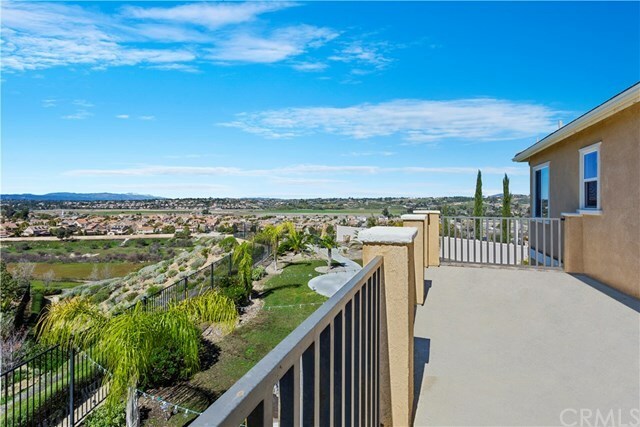 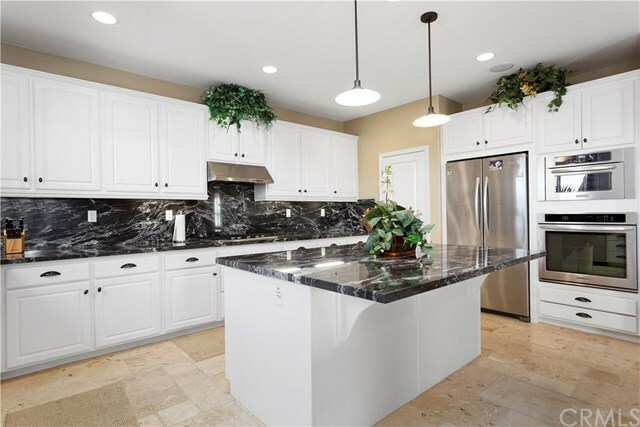 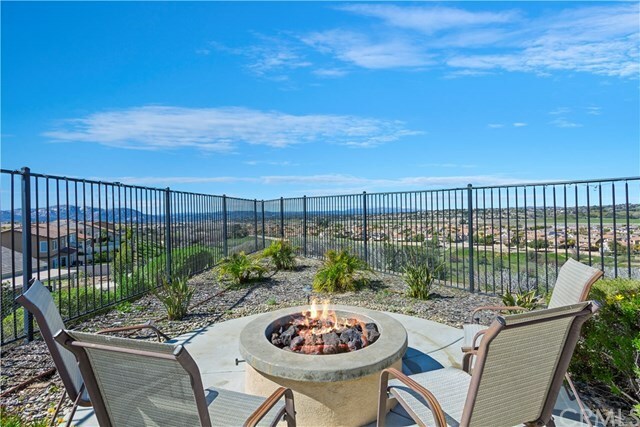 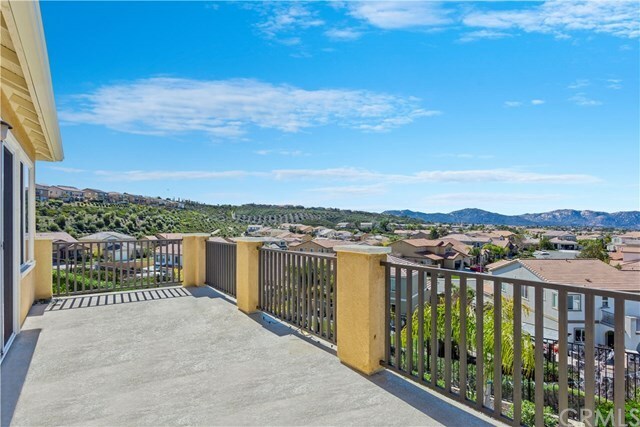 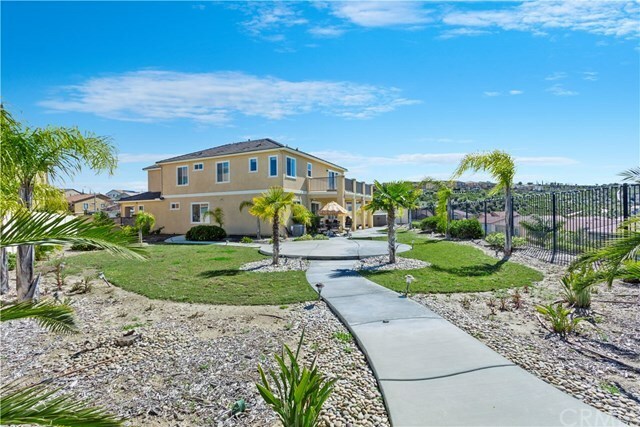 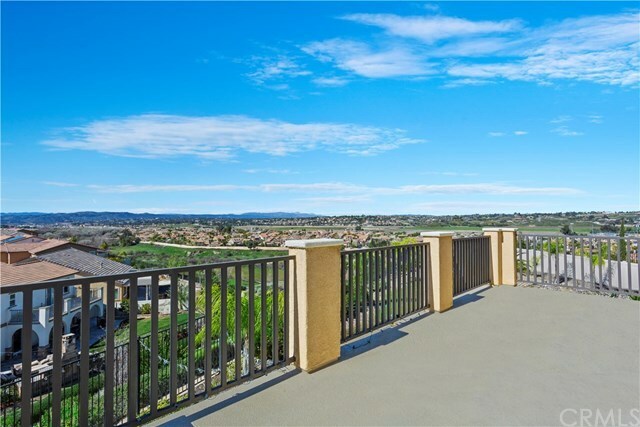 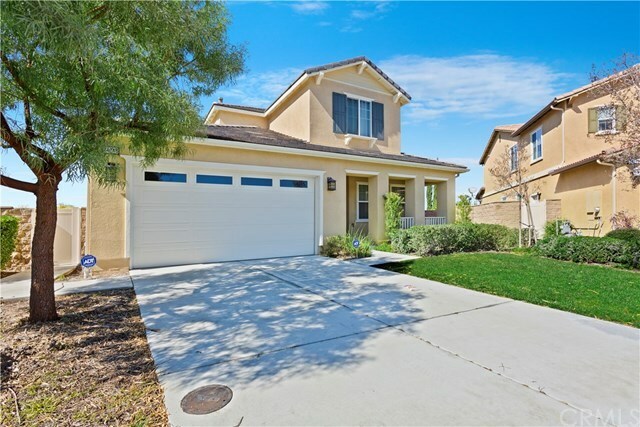 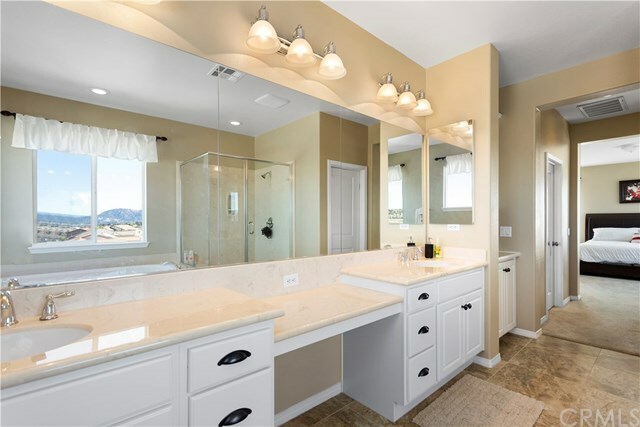 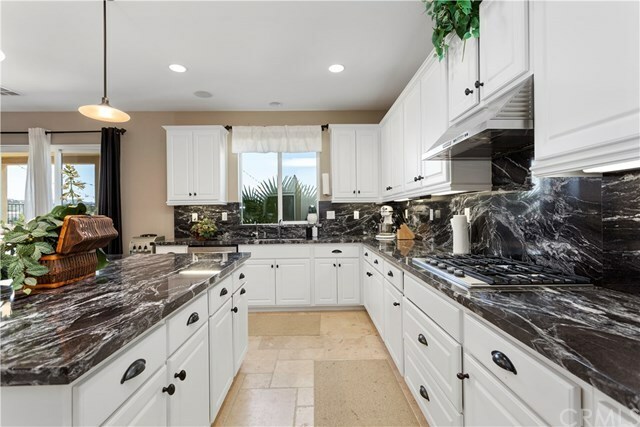 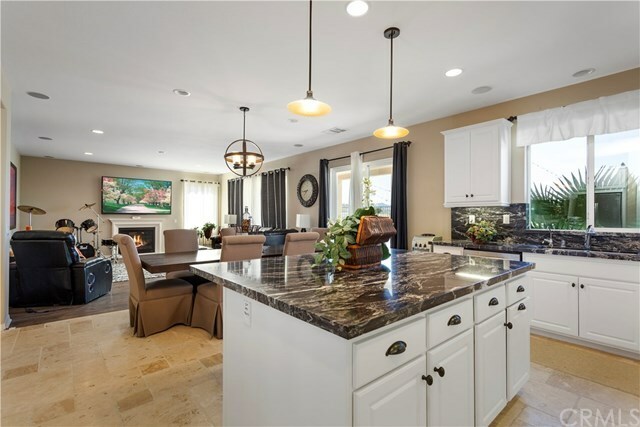 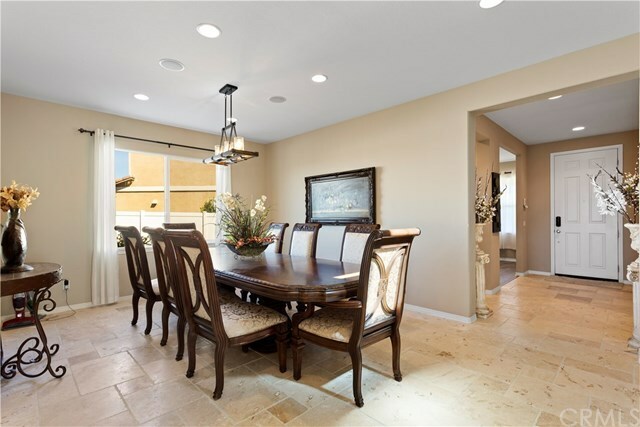 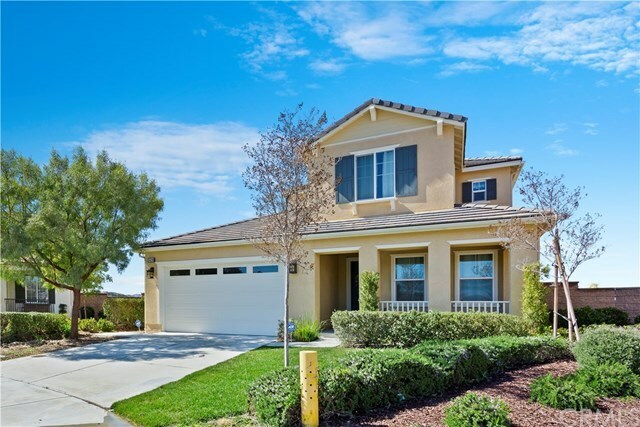 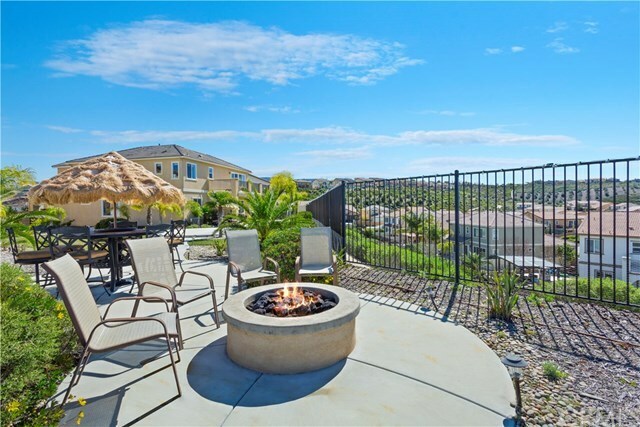 This Stunning Executive Home is located in one of the most desirable communities in Temecula. 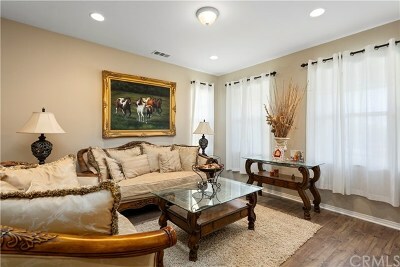 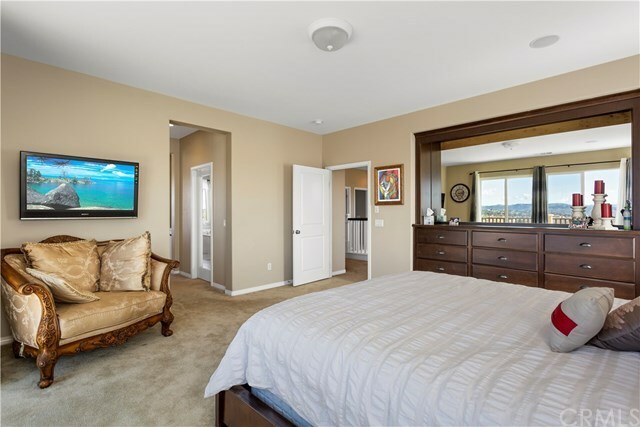 This home boasts every conceivable amenity plus it is fully furnished. 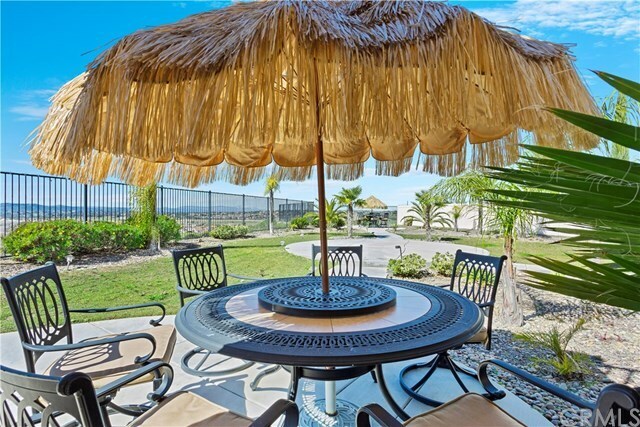 Perfect for that Temporary relocation due to work etc. 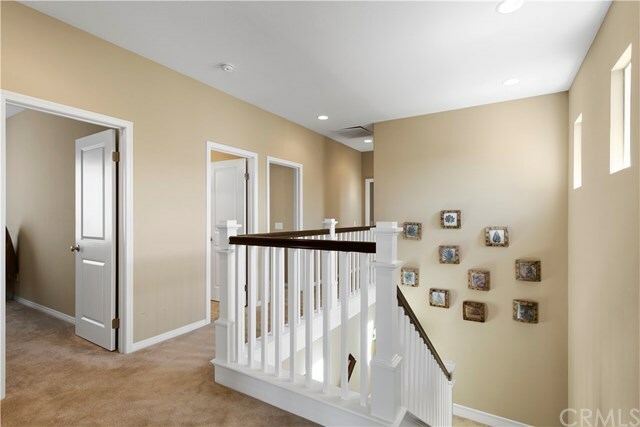 Upon entry you will find yourself in a beautiful entry way with large custom tiles, high ceilings and custom paint. 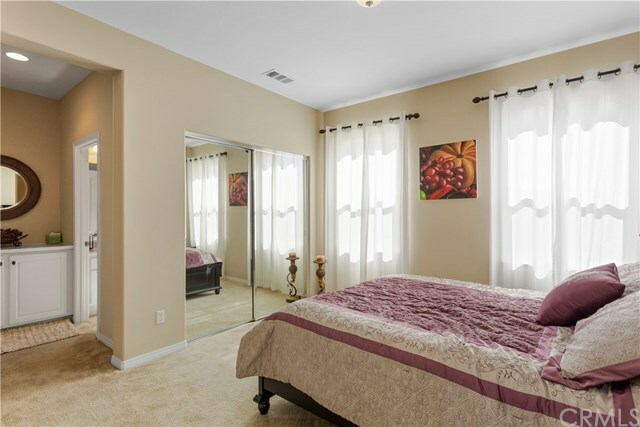 On your right is an office/sitting room and a full bathroom bedroom downstairs as well. 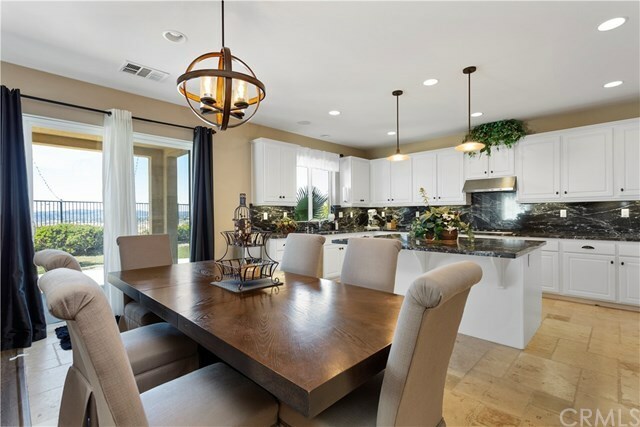 There is a large formal dining room as you make your way to the kitchen which boasts another large eat in area, stunning custom granite and lots of cabinet space. 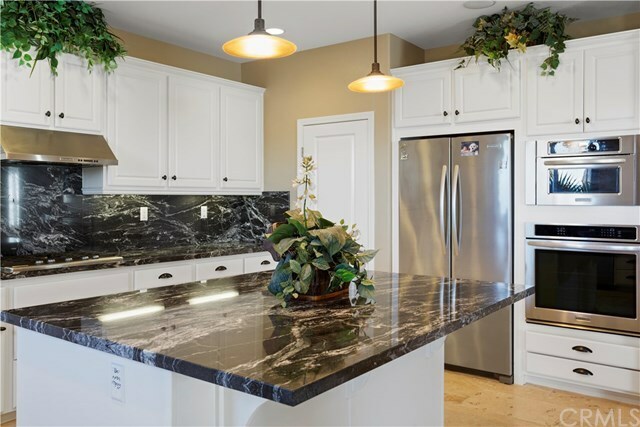 Kitchen has a built in stove, refrigerator, microwave and oven and kitchen is fully stocked with all cutlery, dishes pots and pans. 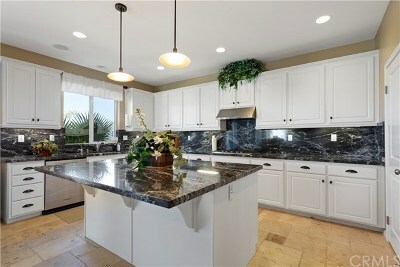 Off of the kitchen is a large family room with fireplace. The home has surround sound throughout the home. 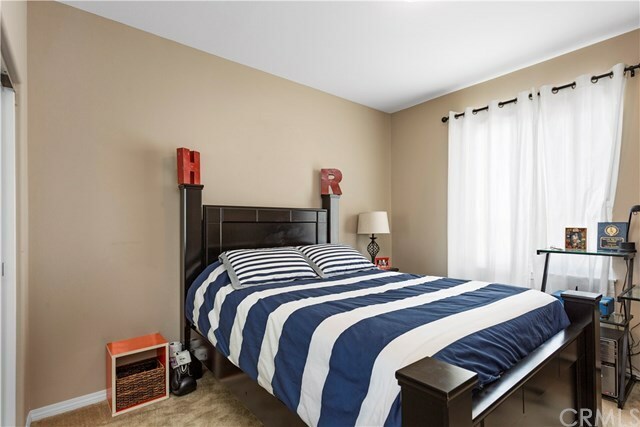 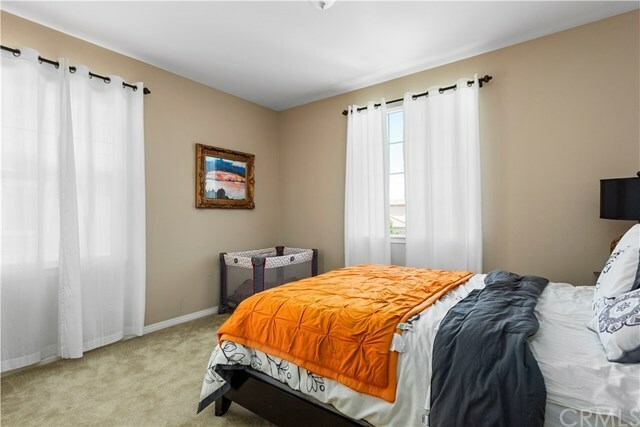 Upstairs you will find 4 large bedrooms plus the Master. 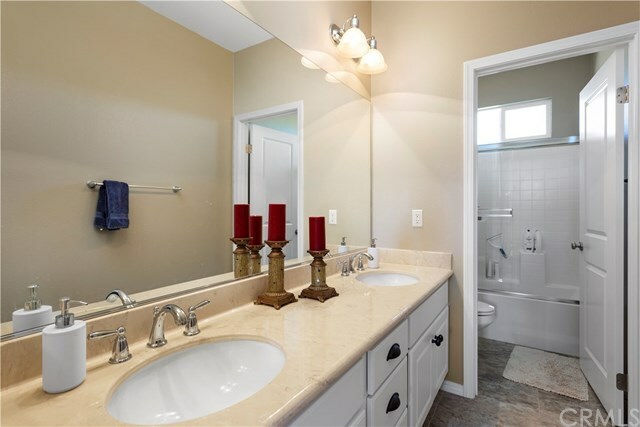 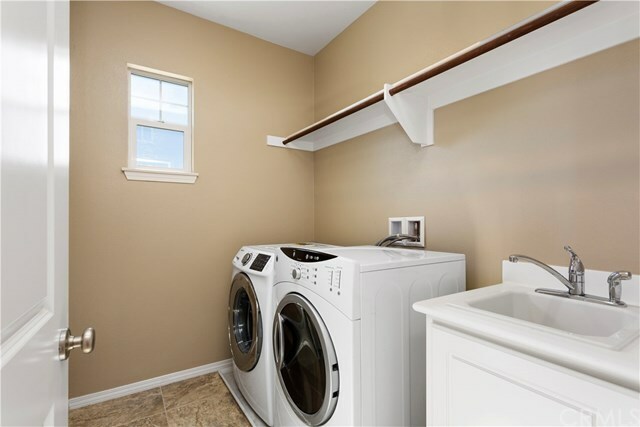 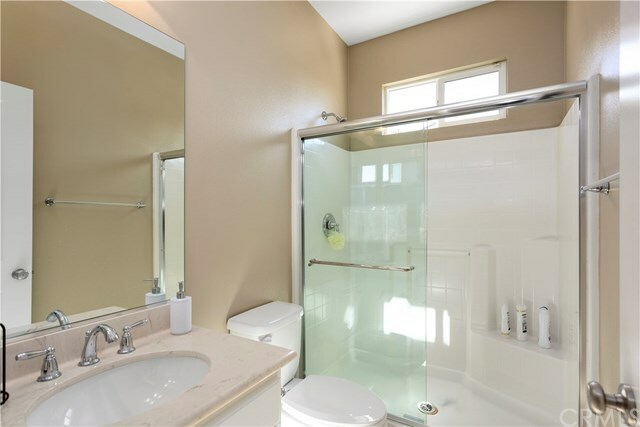 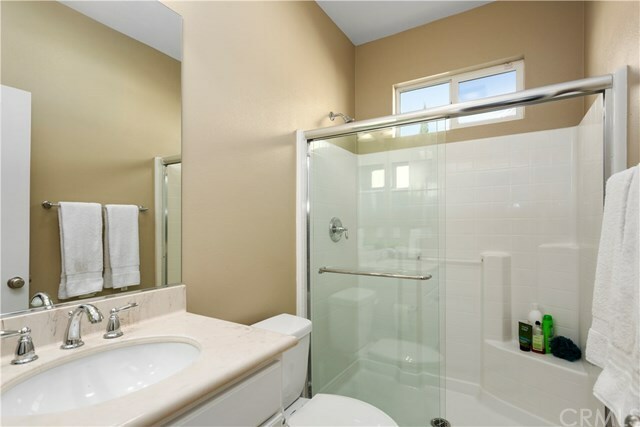 The Master bath has 2 closets a large Garden tub and His and Her dual master sinks. 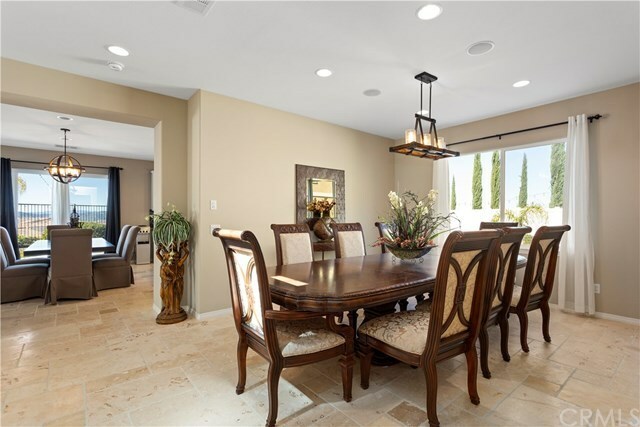 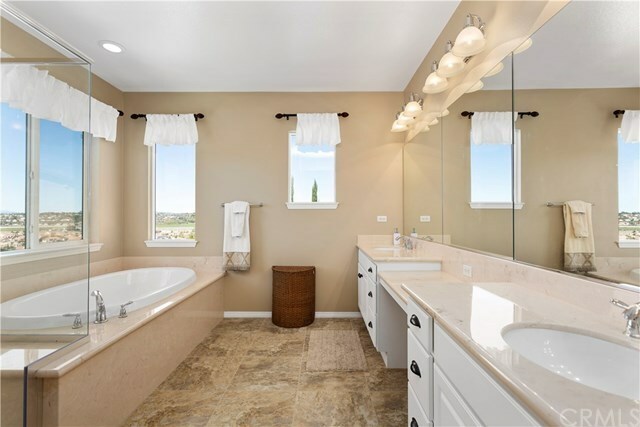 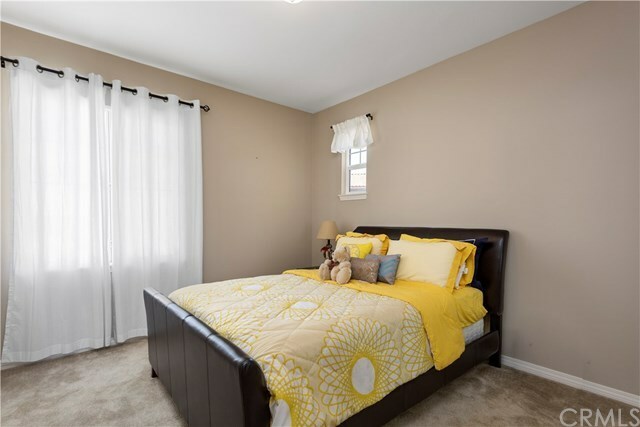 Every room has an abundance of lighting with large windows that overlook the skyline of Temecula. 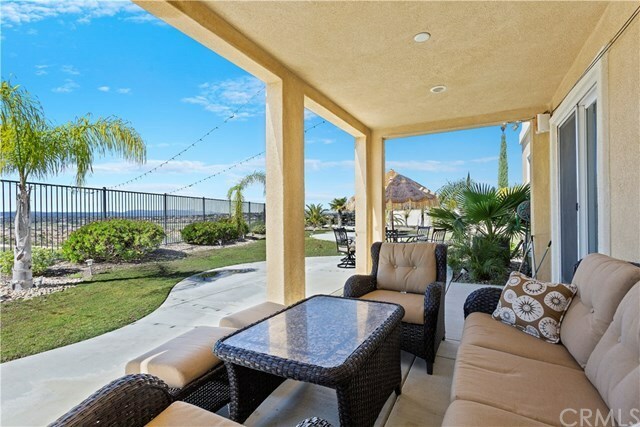 There is a large patio off of the Master Bedroom. 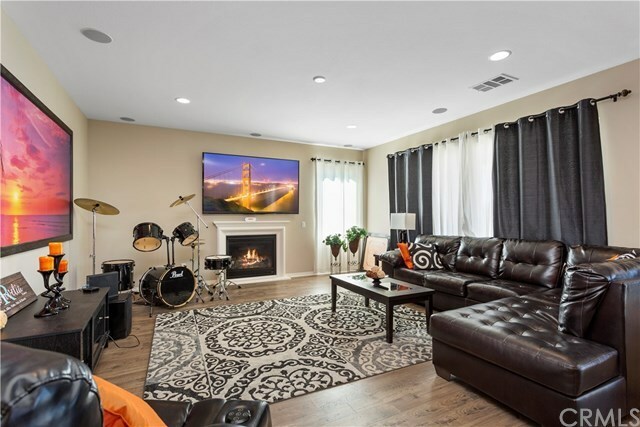 This home sits on a 1/4 acre lot which lends itself to an expansive backyard with covered patio, outdoor music and a sitting area with Fire Pit. 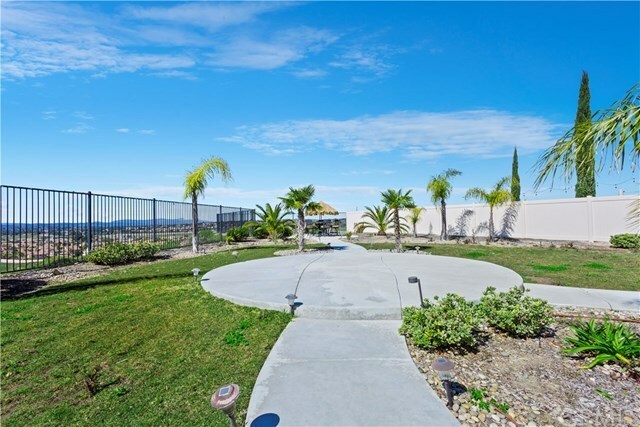 The community boasts a large swimming pool, parks and trails, fitness center and recreation room. There is a 2 car garage with custom flooring and a soft water system.